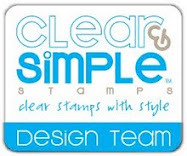 Today I want to share a card using the Snow friends collection from DigiStamp Boutique. These cute little digital snowmen are available as a grouping or individually. I colored them with Copics and then added some Diamond Dust to resemble snow. 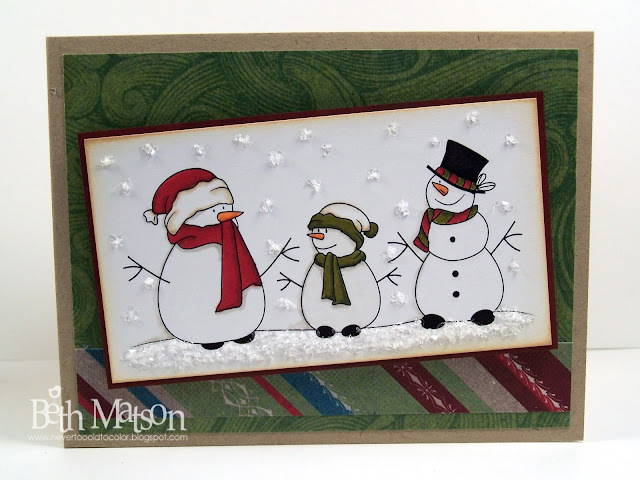 You can see more samples of these adorable snow friends on the DigiStamp Boutique Blog. Happy Friday! I hope you all have a great day. Thanks so much for stopping by. This is so super cute, Beth - I really love it!! What's not to love about snow.... I'm just addicted to snowmen lately!! LOL Super card!